I know there are so many different ways to learn numbers. I thought we would try some number writing strips to match up to the ABC. I know that we are always looking for fun ways to work on our numbers. Plus kids love the changes through the seasons. And Christmas happens to be my favorite holiday! 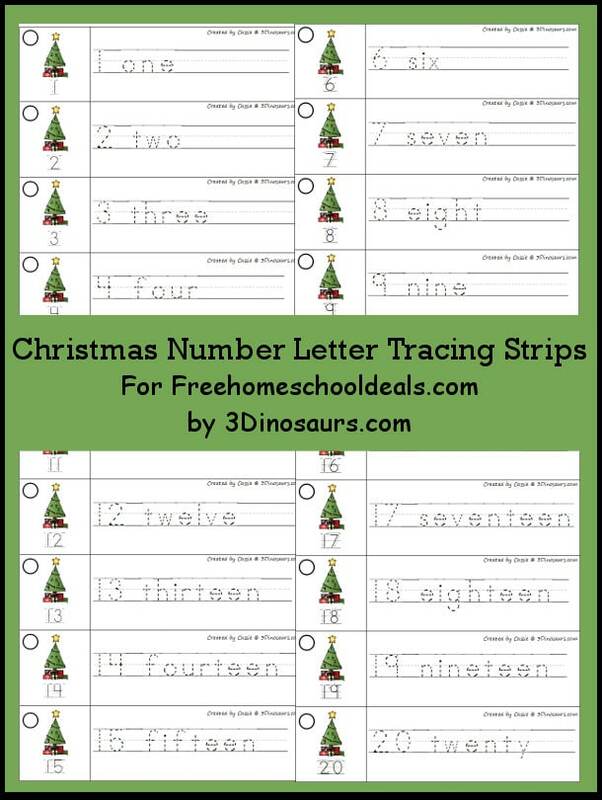 The tracing strips work great with my Christmas Number Find.